Thank you for your interest in the DuPage Legal Assistance Foundation. We may be reached by telephone at (630) 653-6212 or, if you prefer, please fill out this form to contact us by email. PLEASE NOTE: You should not use an email address for yourself that you are worried others may see. We will be writing back to the email address you provide so it should be one that you are keeping confidential from anyone you do not want to see these communications. NO ATTORNEY-CLIENT RELATIONSHIP IS CREATED FROM THIS EMAIL. We cannot agree to represent you until we have confirmed (1) there are no conflicts, (2) you qualify for services from this organization, and (3) we have attorneys available who can represent you. Please do not assume you have an attorney assigned from us until that is confirmed in writing. If you do not receive a response to your email within 48 hours, please call the office at (630) 653-6212. 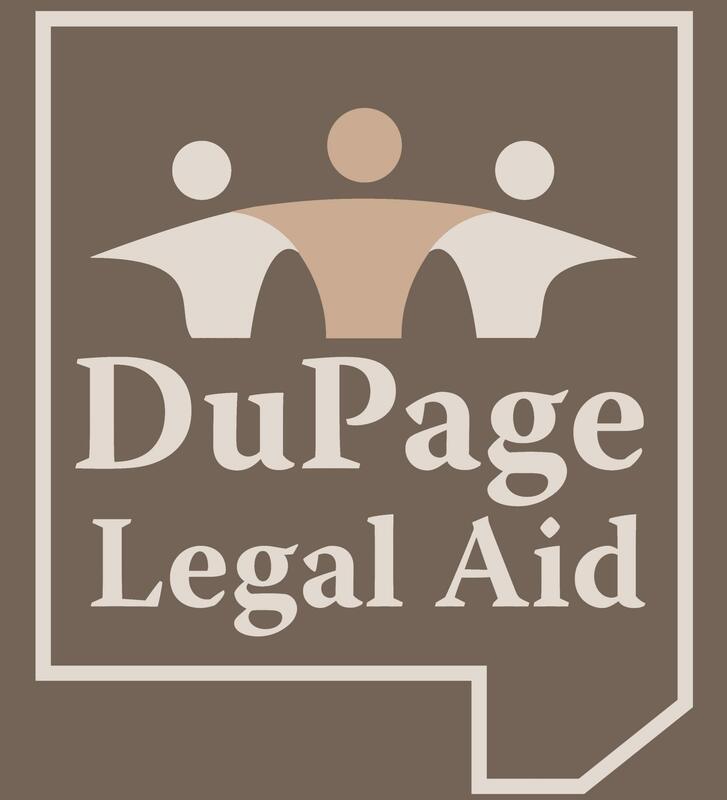 All website content for dupagelegalaid.org © 2016 DuPage Legal Assistance Foundation, a 501(c0(3) not-for-profit providing legal services to those in need in DuPage County, Illinois. Nothing contained in this website is intended as legal advice and no visitor to this site is deemed to be a client of the Foundation or volunteer attorneys for the Foundation until or unless approved as qualified and provided with a signed engagement letter. Photography © 2016 by Bernard J. Kleina.